Today's wacky weather forecast: it's raining Play-Doh sprinkles! Budding bakers can use this Play-Doh cookie set to create and decorate with silly sprinkles made of different little charm shapes. From classic circles and stars to crazy cookies with silly emoji faces, you can make pretend cookies in over 15 different ways with the cookie cutters, rolling stamper, and molds. After you've stacked 3 layers of crazy cookies on the one-foot-high tower, it's time for a sprinkle surprise! Crank the handle and shower your make-believe cookies with sprinkles shaped like moons, stars, and horseshoes. 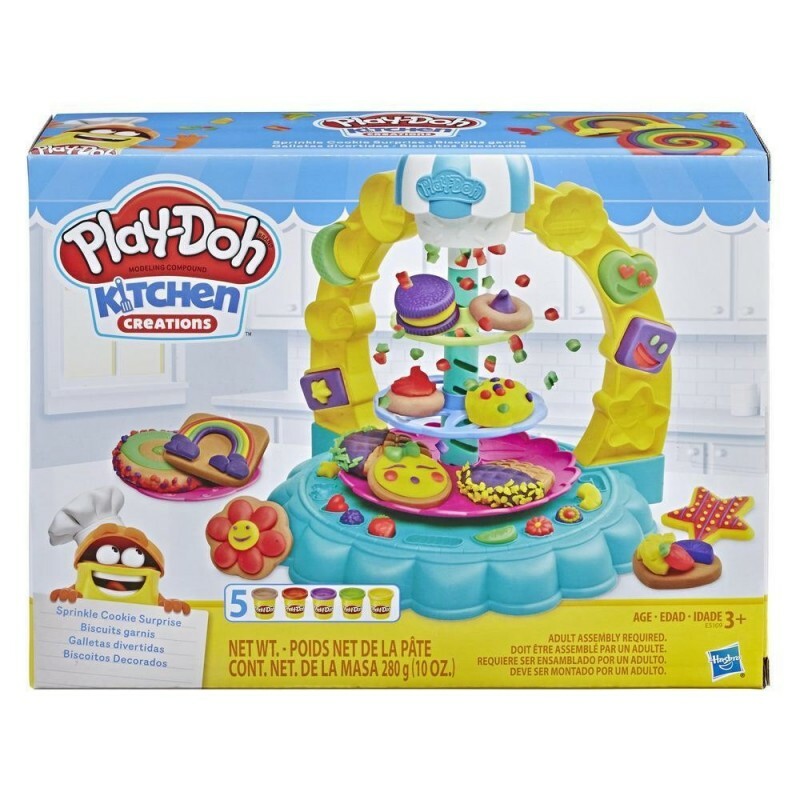 Other Play-Doh tools in this toy baking set include toy kitchen accessories like the rolling pin, rolling cutter, and decorating tool to make fantastical frosting and toppings. 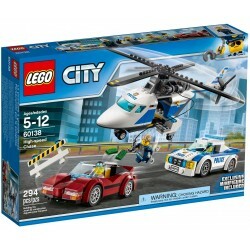 This set comes with 5 Play-Doh colors in 2-ounce cans for plenty of hands-on creative fun. Bakers can use the creation cards to discover step-by-step how to make even more creative play food designs. This creative toy for 3-year-olds makes a great activity for preschoolers who love getting hands-on with things like modeling clay. With Play-Doh Kitchen Creations, the best ingredient is imagination! 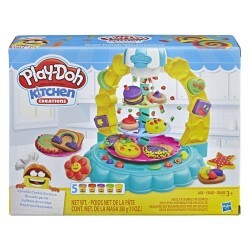 • CREATE AND DECORATE PLAY-DOH COOKIES - Aspiring bakers can let imagination go crazy with this cookie toy baking set for kids ages 3 and up. At 12 inches high, this play food set is a tall tower of creative fun! • OVER 15 CRAZY COOKIE SHAPES - Create hearts, stars, moons, and even emoji face cookies with the different Play-Doh tools like cookie cutters and stampers.